The Dungeons are a group of world-renowned tourist attractions owned by the leading name in family leisure, Merlin Entertainments. Merlin are a long-term client of CuCo’s, and have requested our creative designers expertise for a number of The Dungeons branding projects over the years! We immediately started brainstorming, throwing around various halloween related themes which we thought would effectively communicate the campaign. After endless mood boards and sketches, we finally delivered the final concept! As brand consistency was an important element to consider throughout the design process, we decided on a ‘paint-writing’ effect for the main font. This font allows for a very nostalgic feel, with a touch of intrigue. The idea behind the ‘paint-writing’ effect arose during our research process, when we discovered that in Victorian England, people would hand-paint their own front doors with messages to serve various purposes . The doom and gloom of these messages would be presented with a hand written X or with specific statements aimed at filling your heart and chest with fright and anticipation! Once the main design of the logo was perfected, a total of 8 versions were produced so that each site, from Berlin to London, had its own location included for marketing purposes. The site location was written in the corporate Dungeons red pantone, keeping a streamlined creative edge to the design that would be easily adopted regardless of the town/ city or language. The colour red also symbolises danger and blood, as after all, this was a Halloween campaign, and we wanted to signify an eerie theme! 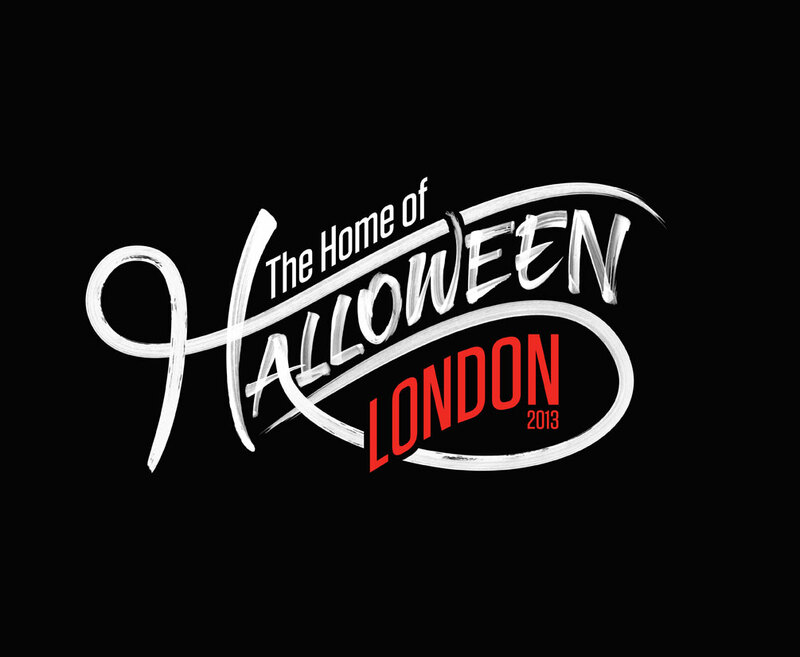 Once ‘The Home of Halloween’ identity was complete, CuCo were then tasked with producing supporting visuals for each site location. 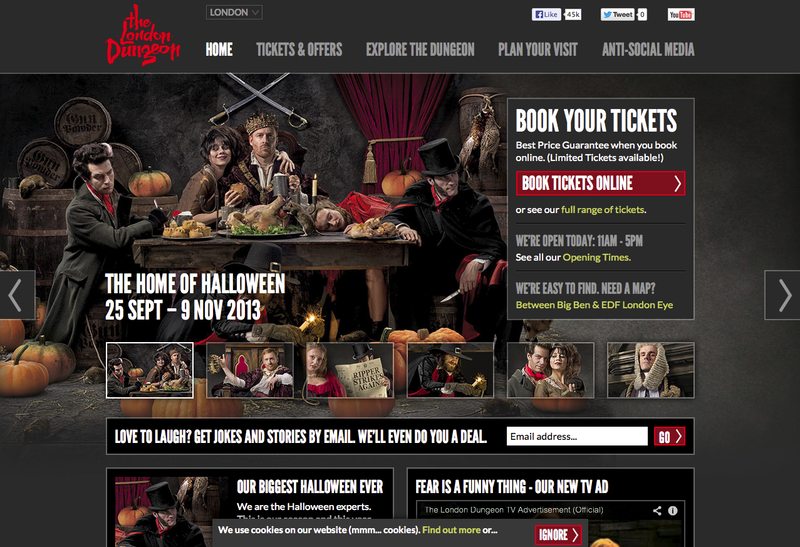 The design team incorporated a variety of different pumpkin visuals into the photography used for The London Dungeons marketing materials. 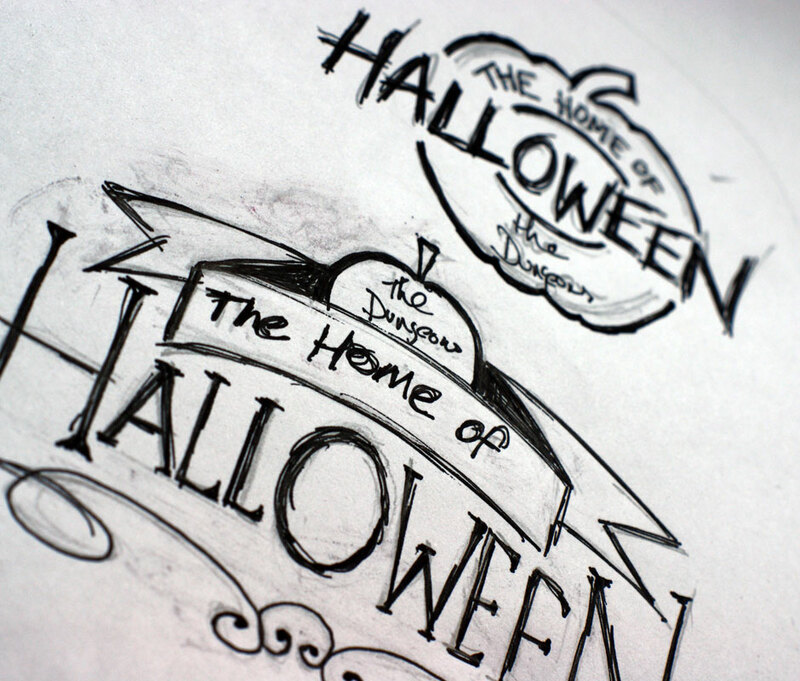 Each site had its own key visual covered in pumpkins for the use of various marketing materials including their websites, e-newsletters, and advertising. 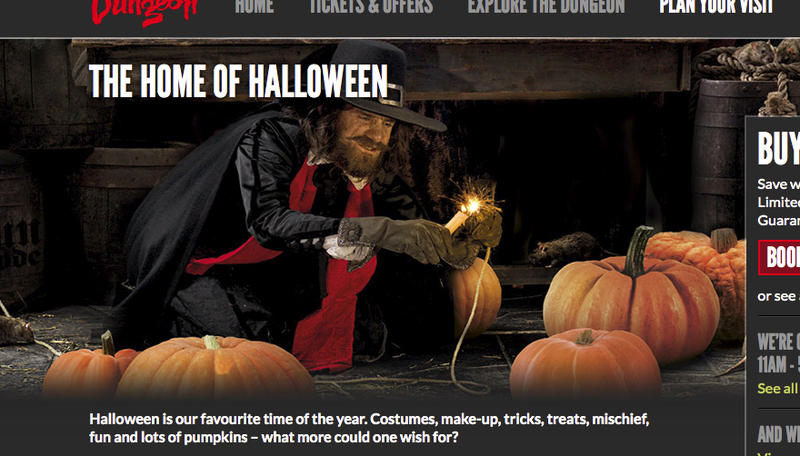 CuCo’s campaign helped The Dungeons’ marketing team achieve record footfall figures from the Halloween period compared to figures seen in previous years! They were so chuffed with the results of our work that we have since been trusted to deliver brand campaigns at other key times of the year, including ‘The Ghost of Christmas’ campaign, all of which have proven extremely successful in driving a greater number of visitors to the attractions across the world! Are you looking for a creative agency to build an identity for your brand that delivers great results?! Well look no further, this is just one of many examples of how CuCo’s creative designs have translated into significant, tangible ROI! Give us a call today on 01202 911959 or drop us a line at hello@cucocreative.co.uk – we’d LOVE to have a chat about how we can help your business to achieve its goals!